Animal puppets and marionettes. 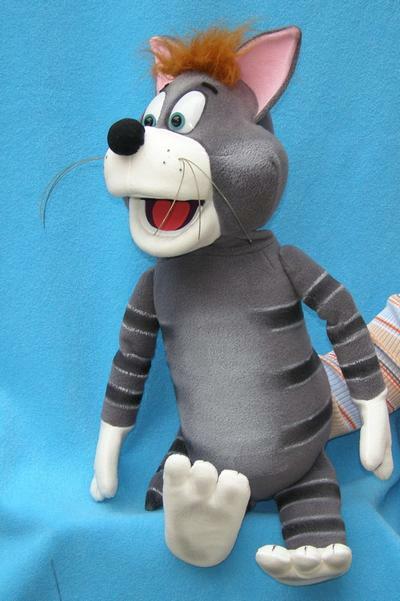 Big collection of domesticated animals: pig puppets, goat puppets, sheep puppets, donkey puppets, horse toys and wildlife animals: lion puppets, wolf puppets, deer puppets, koala puppets, crocodile puppets and other living puppets. Did you ever dream in your childhood to have talking pets? Wouldn’t it be the best if they would? 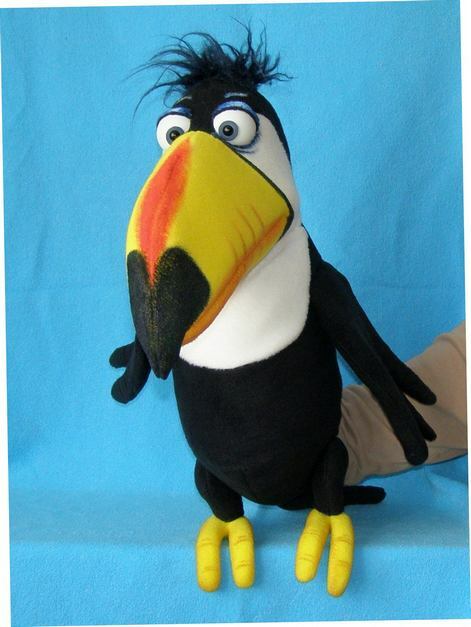 With our fantastic animal marionettes it is like you have one your childhood dream come true! In our selection we carry a large assortment of choices among various animals. Domestic and exotic animals are all gathered to bring joy to children and fun for grownups. Animals may serve as a decoration for home, or a toy that one may play with. Our series of fancy dress animals has cats, foxes, dogs, wolves, bears, bulls and goats. Wearing their uniquely designed clothing the dolls look like first class creams of the society. Each animal has its own style brought back from the old times. The clothing is performed in a fine craftsmanship work and looks astonishing on the puppet both on the shelf and in action. 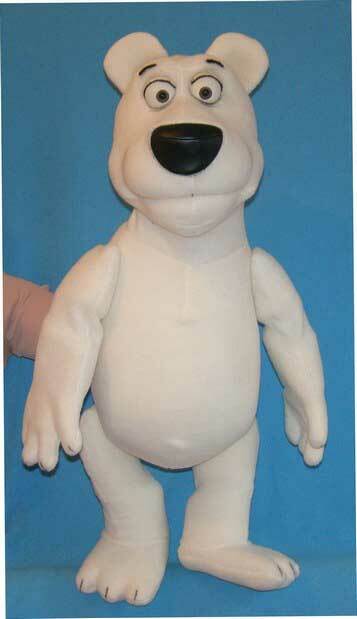 In addition, we have a collection of larger animal dolls with a comfortable hand grip. Among them you may find modern TV cartoon characters as well as favorite pet animals. Lemurs and hedgehogs, iguanas and hippopotamuses, deers and kangaroos, moles and koalas, and many more will become the favorite toy for a child, or even a grown up. The cuteness level of these stuffed wired dolls leaves no chance to your wallet in favor of wonderful animal puppets. Be original and purchase marionette as an unusual gift. 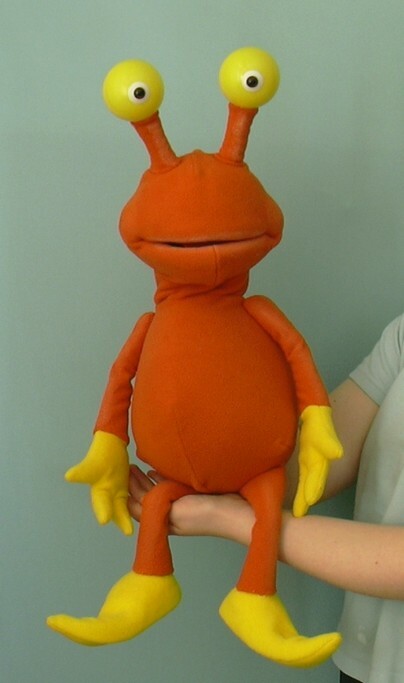 Be creative and start your own exotic animal puppet collection to have more fun. Leave boring presents to the grannies: useful gifts and knitwear is behind, start being witty with gifts today.